Today’s Carte Blanche Hobbies article is about living the dream that many magic players, including myself, share. M13 is coming out this week and is going to bring a bunch of new tools for Standard and other formats but out of these new cards, a handful have caught my attention. I’m talking about a reprint from Torment and the ‘’new’’ Black planeswalker in particular. That’s right folks ! 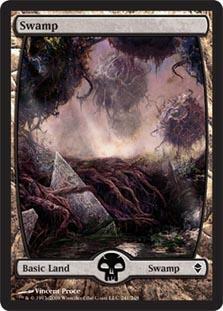 Mutilate is getting reprinted for M13 and the new Liliana of The Dark Realm is right behind to back this card up. 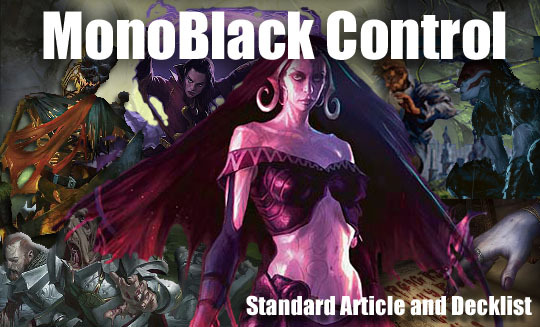 After seeing Liliana’s abilities, one would normally figure that this article is in fact about the most obscure of decks, Mono Black Control. So I started with this idea in mind and thought about how I could make a fun MBC deck while making it viable in a competitive environment for Standard. You may find something in the decklist that is not of your liking, feel free to change it to your preference/metagame! That’s right, even though we play control we still need bodies to defend ourselves (+4 x Vampire Nighthawk)/finish the game with(+1 x Griselbrand ). We also need bodies that don’t mind a Mutilate here and there (+4 x Reassembling Skeleton) (+4 x Mutilate). The reprint of Nighthawk in M13 made a lot of people happy and also some unhappy. Happy because we get to play with it for another year. Sad because we get to play against it for another year. 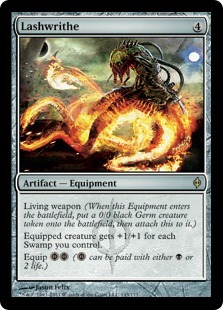 This creature is simply amazing : 2/3 Flyer Deathtoucher Lifelinker… FOR 1BB? Sign me up! This guy will stop anything that crosses its path and half the time stay alive to tell the story. 3 toughness might seems low but keep in mind that in today’s standard environment, there’s a lot of creatures with only 2 power (Thalia, Geist of saint Traft, Strangleroot Geist (kills its Undying version too). The lifelink ability is just a bonus. You will stop the attackers and gain life in return. Pretty Sweet! 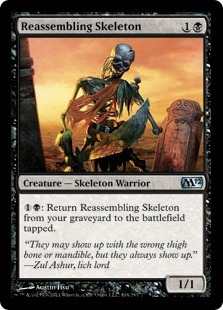 Now for the recurring creature, Reassembling Skeleton! 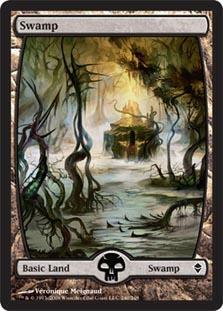 At first sight, a 1/1 for 2 might seem unappealing since it doesn’t deal with a lot of creatures. The fact that it stays around forever as a blocker can really bug your opponents and slow them down. It gives you something to do with your mana every turn and with other cards that I will mention later. The finisher, Griselbrand is just a bonus, it’s a big body that has a good ‘’enter the battlefield’’ ability and can finish the game on its own if left unanswered. Now one last creature before we move, a completely new addition to Magic from M13: Disciple of Bolas . Just for utility reasons, one is enough. If you’re running out of life later in the game you can Tutor for him with Increasing Ambition, sac your highest power guy and gain life as well as card advantage. I almost forgot, even though it Lashwrithe doesn’t count as a creature, I like to include it in this section because it often times fills the role of a body and also helps your creatures out. Think Lashwrithe + Disciple of Bolas, 5-9 Life+Cards. Think Lashwrithe + Vampire Nighthawk ; Titan sized flyer with lifelink and deathtouch. You will gain so much life you won’t even need to worry about your opponent’s retaliation. Think Lashwrithe + Reassembling Skeleton ; recurring minimum 5/5 for 1BBB or even 1B 4 life if you can affort it. We play black and we need ways to disrupt the opponent’s board position. (+4x Tragic Slips/Go For The Troat/Doom Blade/Dismember…) hand (+3 x Despise, +2 x Duress), and we have a lot of ways to do it. I personally prefer Tragic Slips as removal since they deal with a lot of creatures in the early game, which is where you have to start taking control. 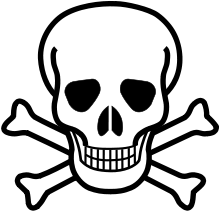 It effectively kills Birds of Paradise and any other ‘mana dork’ plus the fact that you play Vampire Nighthawk and Reassembling Skeleton , a lot of the times a creature will die , making the Morbid trigger often enough. As for discard, Despise is the key to deal with undying creatures, and the planeswalkers. Black doesn’t have a lot of ways to deal with walkers and other card type and that is a problem. That’s why we run 2 more discard spells. Duress, a new M13 reprint deals with those threats. Add to the mix one of the most amazing black Draw spells in Sign in Blood and you have a decent amount of Instants/Sorceries. Finally! 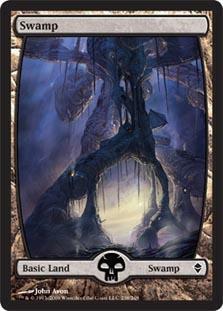 One of the most interesting, If not THE most interesting card type: Planeswalkers! That’s right! Black now has a new friend named Liliana of the Dark Realms to play with. Having an assured land drop every turn past turn 4 seems like it’s not that big of a deal but it really is. Especially when you play control. The deck doesn’t play any mana acceleration but it doesn’t need to. 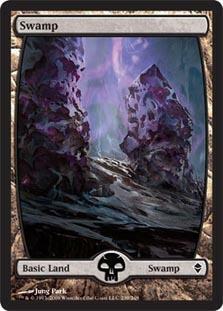 Its constant land drops more than make up for it and, because of that, the deck can effectively run high CMC cards such as Karn Liberated and Griselbrand. The -3 ability on lili 3.0 may seem weak but sometimes you just need to kill a creature. Most of the time the ability will succeed in doing that. If you prefer, you can use it as a creature boost. You can also use this ability on a Vampire Nighthawk that was equipped with Lashwrithe to finish the game. As for her ultimate ability… it may never happen, but the fact that it’s an option might scare your opponent enough into trying to deal with your Lili. By the time they figure a way to do it, you’ll be doing other shenanigans that will likely win you the game (Consume Spirit). One last thing before we close this section: Lili3.0 little sister Liliana of the Veil fits pretty well here.She deals with hexproof creatures when you need her to. She works well as a one-way discard when combined with Reassembling Skeleton. Much more could be said about the planeswalkers in this deck ,however this article is already goin long and it’s getting late. Thank you! And have fun fellow Black Mage! Pretty cool article PC! I know you didn’t have time for a sideboard, but maybe just update on what it would look like?